May Heaven's Blessing Shower on You Abundantly!! Spirit of God Ministries International has been in existence for three years. 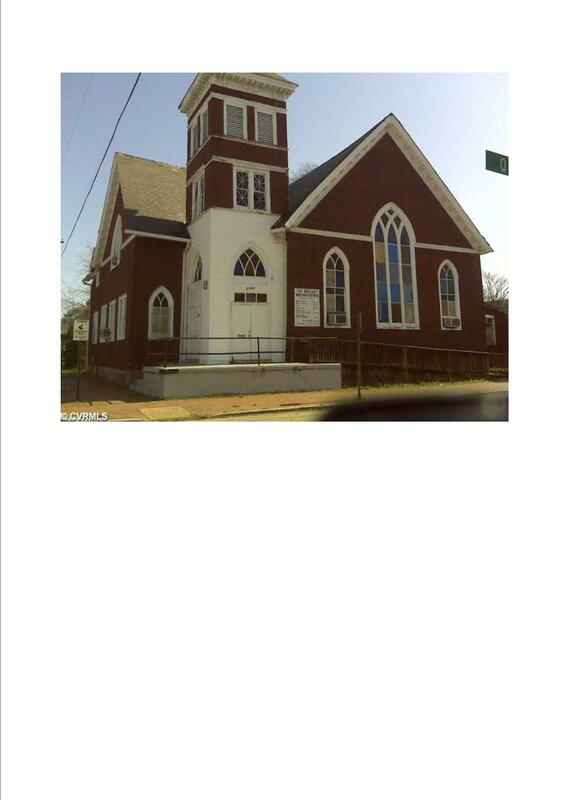 In June of 2010, we purchased a church building at 2700 & Q Street in the historic area of Richmond, Virginia, and we are experiencing deterioration in some parts of it. For this reason, we are planning to renovate and expand our place of worship for our future increased number of members. The current area is insufficient. At present, we have less than 25 members. With our growing membership and the need to provide the highest caliber of worship services, we are on the thrust of reconstructing our church building. The estimated budget cost of the building is $750.000.00. We most humbly appeal to you for a monetary donation to assist us in helping our building project come alive. We would deeply appreciate whatever amount or help you may give for the renovation and expansion of our church.